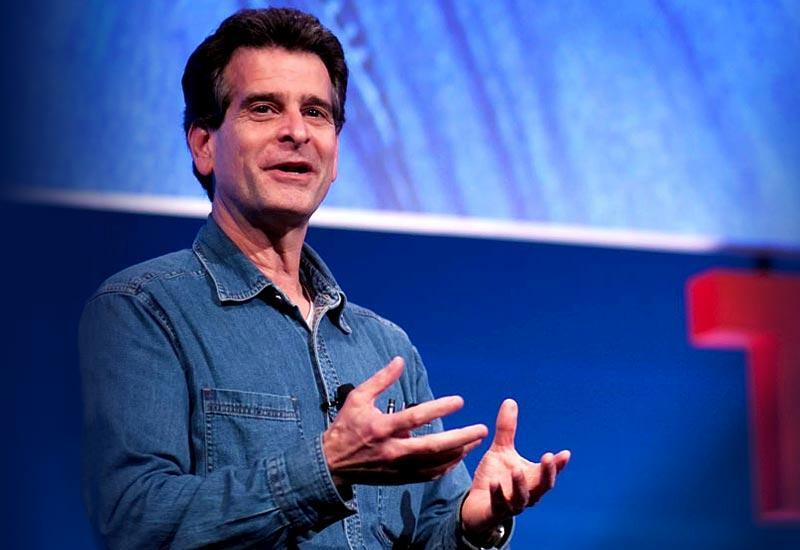 FIRST (For Inspiration and Recognition of Science and Technology) was founded in 1978 by Dean Kamen, inventor of groundbreaking medical devices as well as the Segway Human Transporter. 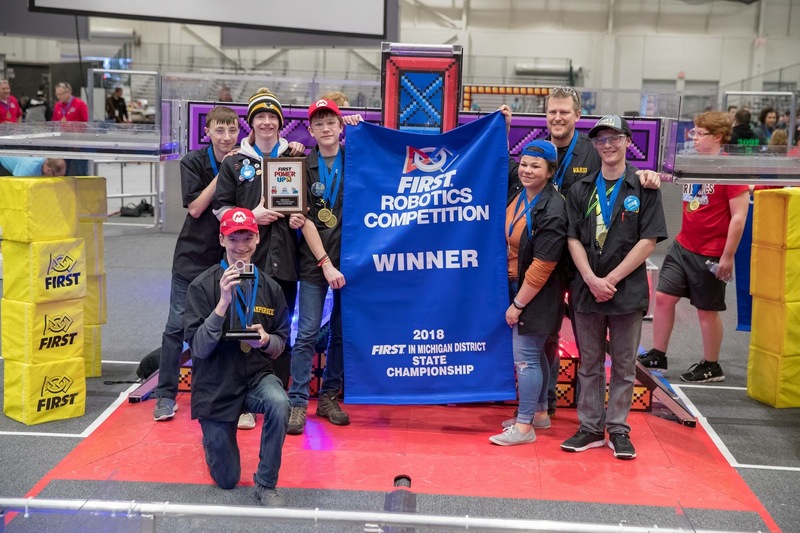 Kamen’s vision is to inspire in young people, their schools, and communities, an appreciation of science and technology, and to show how mastering these skills can enrich the lives of all. 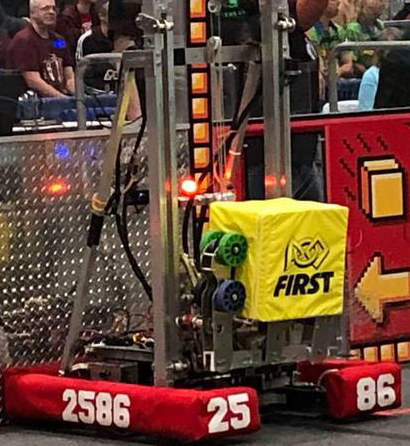 It is a multinational nonprofit organization that aspires to “transform culture, making STEM, science, technology, engineering and math, as cool for kids as sports are today.” Our team competes in FIRST Robotics Competition, which is for high school students in grades 9-12. 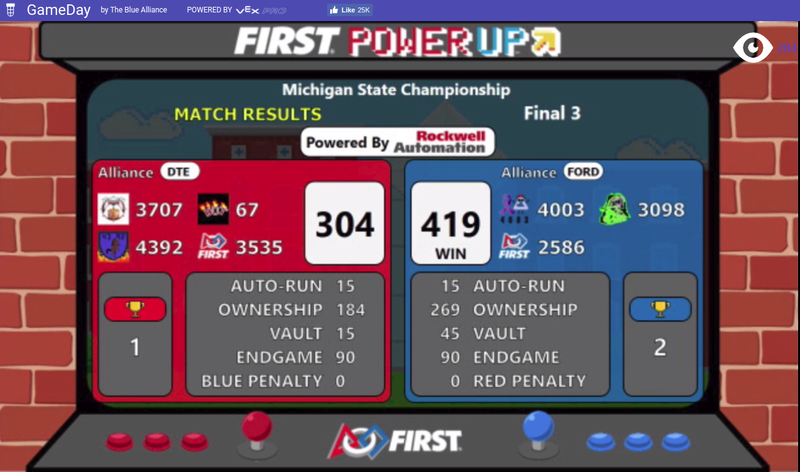 FRC is an international competition involving thousands of teams from Japan, Israel, and the United States.